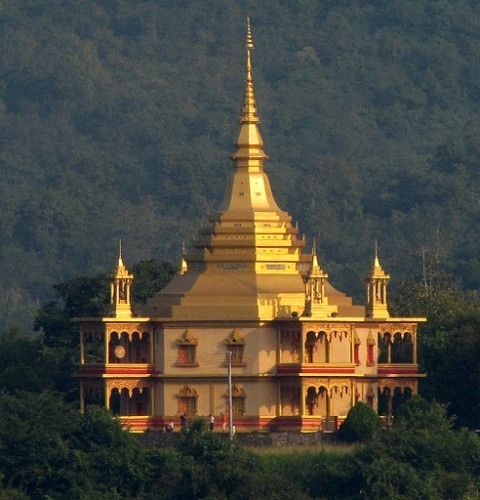 Known for the practice of Vipassana meditation, the Vipassana Temple and Park is where you should head to if you want to learn more about vipassana meditation. 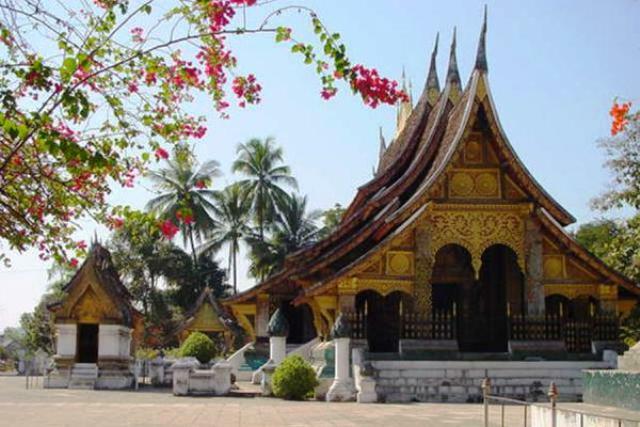 And because meditation in Laos is more of a cultural practice than a religious one, you’ll also be able to learn more about their culture through the temple. 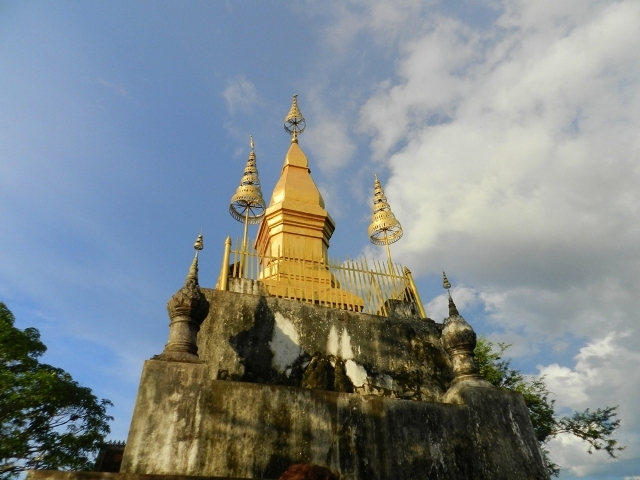 Built around 1560 by King Setthathirat, the Wat Xieng Thong or Temple of the Golden City is one of the oldest temples in Laos. And with numerous legendary sagas surrounding the temple, it is also considered one of the most historically important temples in the country. 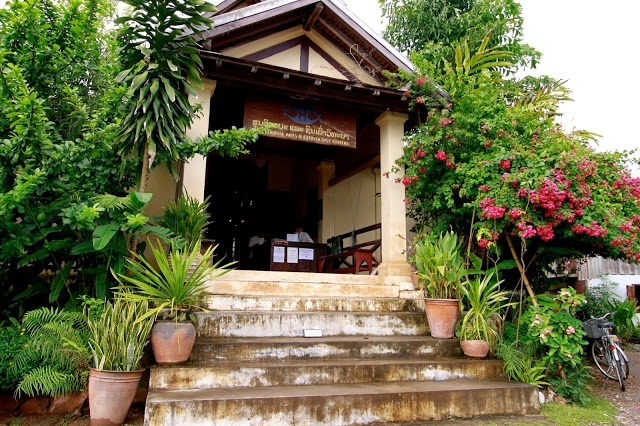 Operating from a historic French mansion in Luang Prabang city, the Traditional Arts and Ethnology Centre is a center for learning and preservation of the Lao traditional craft-making that is the heritage of the people of Laos. 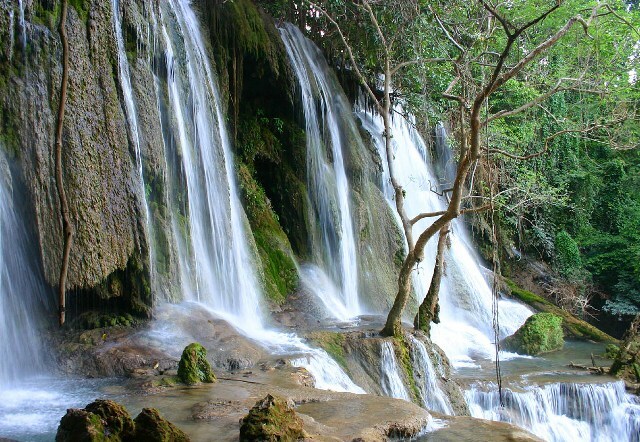 About 30 kilometers South-West of Luang Prabang, the most magnificent waterfalls of the city can be found. The three tiered Kuang Si Falls are the biggest and the most popular waterfalls in Luang Prabang. 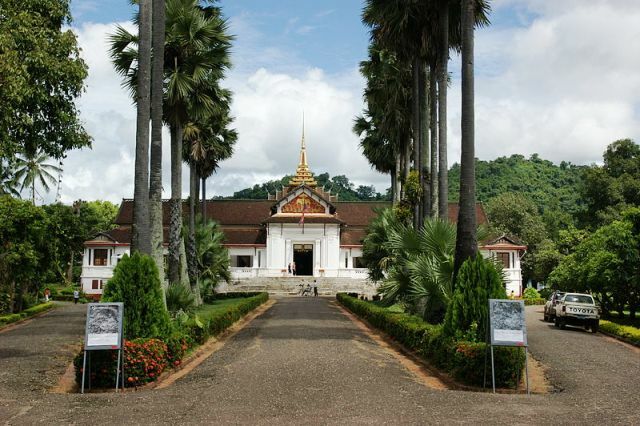 Built in 1904 as the official residence of the King Sisavang Vong and his family, the Haw Kham (or Golden Hall) in Luang Prabang is filled with the history of the country running from the early French colonial period until 1975, when the last king in throne relinquished his power. The Haw Kham as you see it now is actually a reconstruction of the old palace, which was demolished in 1887 by country raiders. The old structure was built facing the Mekong River, while the new structure now is facing Mount Phousi.